It's been more than five years now since I started opening a part of my life through this blog and its social media platforms. It's not that easy though because a part of me has become just like an open book. I made myself vulnerable to many criticism by people who do not know me personally. Despite of that I still continue writing and sharing some of my stories hoping it would inspire others. The cyberspace also became an avenue to people and gain new friends. 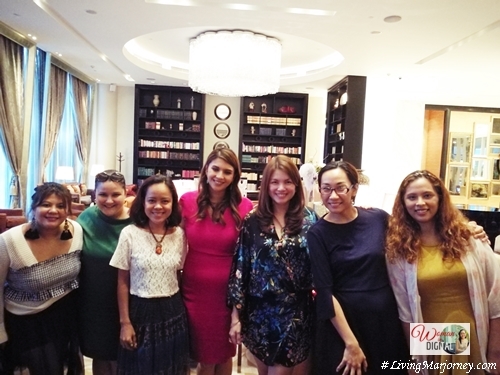 Just recently, I met some of the modern Filipinas who shared passions in their chosen fields. I first met Juana.com through their Instagram. Their feeds are full of only positive thoughts and contents that uplift any woman's heart and spirit with stories and words of encouragement. Sometimes, there are also funny photos that makes us smile or lift up someone's downcasted soul. 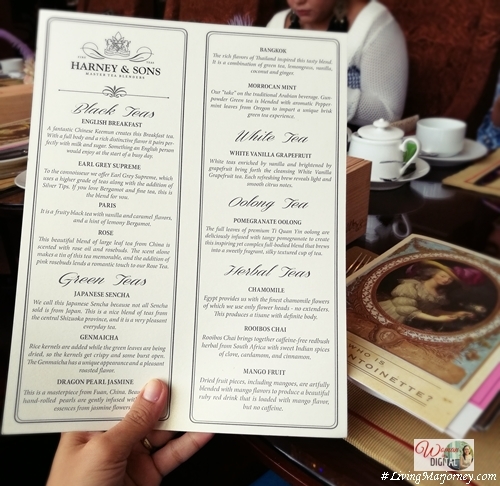 In this photo are half of the guests who attended our high tea at the Writer's Bar in the posh, Raffles Makati. (from R-L) Me-an, Martine, Ana, Juana, Joey. Meet Juana Manahan Yupangco, the Editor in Chief or Juana.com.ph. It's a lifestyle journal for the modern Filipina. Having worked in publishing for 12 years, she ventures into the exciting world of digital publishing. Ana Javelosa-Gloria shared her talents by contributing inspiring stories in several magazine publications andthen eventually becoming the Editor In Chief of Junior Magazine and the Features Editor of Baby Magazine. Martine de Luna is the woman behind the blog, Dainty mom and Make it Blissful, a full-service management company that works with small businesses, solopreneurs, even bloggers in launching and showcasing their brands. Martine and I first during the Beauty, Biss, Bliss workshop and Heima Happy Home. The afternoon high tea was spent just getting-to-know one another and speaking about our own brands. For the first time, I met Joey of 80Breakfasts. Me-an of Yogo and Cream. I shared about Woman In Digital, a personal blog turned into a lifestyle blog. We were invited to talk about ourselves through a video interview. Watch out for that! 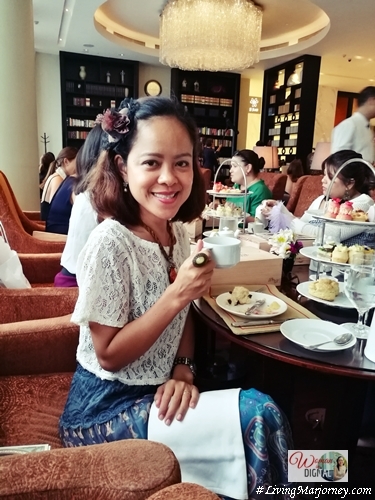 The Writer's Bar at the Raffles Makati hosted a lovely afternoon tea for team Juanas. 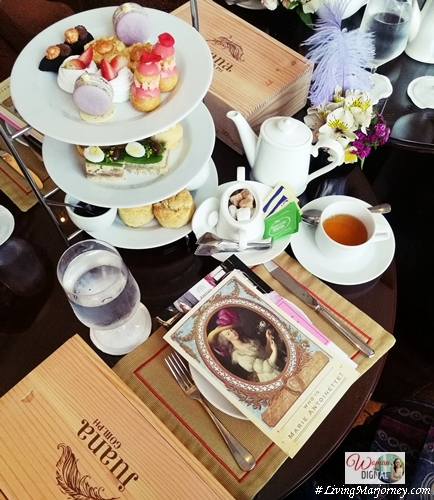 A three-layer of pastry server comprises of savories and sandwiches, scones with jams and cream, sweets such as macarons and eclairs. 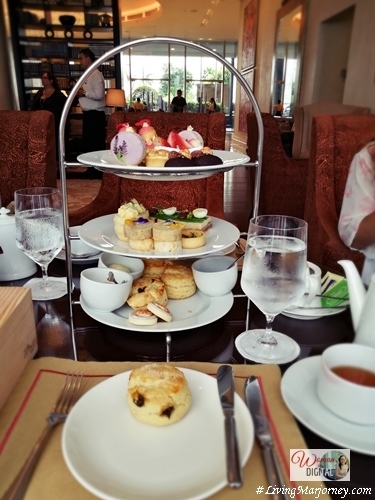 This special afternoon tea is inspired by the queen known for her extravagant lifestyle, accompanied by select teas. Teas ranges from herbal, green, black and Oolong teas. 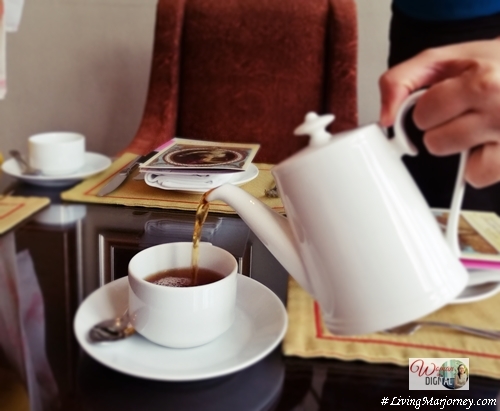 The Royal Afternoon Tea series is available until July 31, from 2-5 P.M. at Php 1,500 for two persons. You may also want to add a sparkling glass of Champagne with extra charge of Php 900.
coffee or tea; scones, macarons, and delicious, bite-size sandwiches. 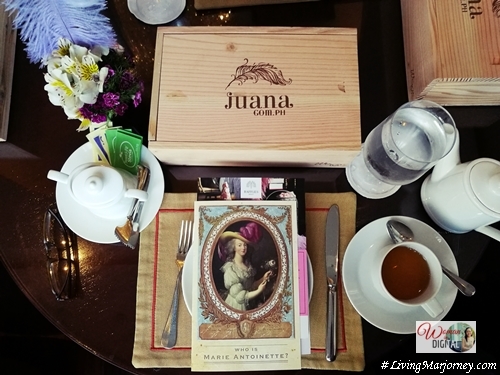 We all received a lovely box from Winsome Box specially curated by #TeamJuana. Winsome Box is a gifting brand that offers curated giftboxes and various gifting packages and services for any occasion or purpose, whether for personal, corporate, social, or bulk. What's special about this brand is that they feature atisanal Filipino products and select items that best suits you. Thank you #TeamJuana for having me. It was nice to meet women who are selflessly sharing their talents and passion. To know more about Juana.com.ph, you may visit their website or better yet join us on Instagram.